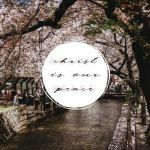 During our first year overseas I went through a season of deep spiritual struggle. I didn’t necessarily go into that year expecting that. I had crossed cultures twice before (once for university then after marriage). But during that time, many things came together to create a time of profound temptation and failure for me. Unresolved grief, transition and culture shock were some of the variables that contributed to this time of struggle. 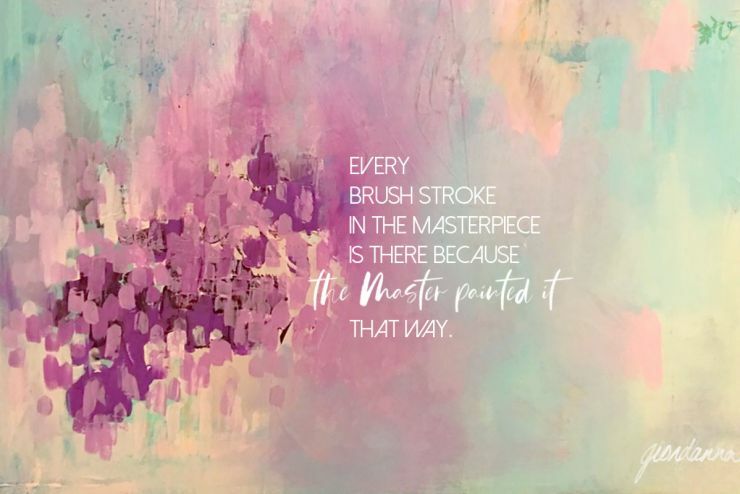 What I didn’t quite recognize then was that I was a perfectionist. I had high and unrealistic standards for myself, my confidence in God’s delight in me was based on my performance, and I still lived in fear of punishment. As I struggled deeply with anxiety, jealousy, anger, and fears of all kinds, I also struggled with something else: shame. I was seeing a dark side of me that I had not seen to that point. I felt ashamed of struggling and failing so much. I was sure others didn’t wrestle as much as I did. I was fearful this season didn’t make me acceptable to do ministry alongside others in our church and new city. That first year helped me see I had actually struggled with shame a long time, and I didn’t even know it. The shame I’d felt was due in part to an overly scrupulous conscience and in part to growing up in a context where we didn’t quite get grace, among other things. When we live with shame we, like Adam and Eve, try to cover up with fig leaves. We don’t want others to see what we are lacking, or what causes us shame. There are all kinds of fig leaves including self-protection and self-promotion. Perfectionism and rule keeping were two of my favorites. 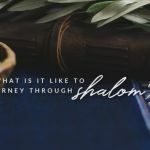 They were my way of seeking honor, hiding my feelings of “not enoughness,” and of falling short (of either God’s or the standards of those who were in authority over me). But fig leaves can’t deliver the honor they promise. They are not enough to cover our shame. 1) Wrong obsession: It was impossible to be obsessed with my honor and Christ’s honor at the same time. 2) Paralysis: The awareness that I am not enough for the labor He called me to do at times paralyzed me from engaging in ministry. 3) Unbelief: When shame and failure defined me, it was hard to believe I could actually bear fruit that was out of proportion with my limitations. God is so full of grace that He used this time of struggle to draw me to Himself. He opened my eyes to see His gracious provision in Christ and His clothing. He is my righteousness. Even though I had failed to trust God in a year of drought, Christ never failed. He trusted His Father perfectly. He bore fruit even as He lived in the wilderness. His perfect obedience and faith were enough to appease God. I placed my faith in His finished work. I am not enough for the life that Christ has called me to. 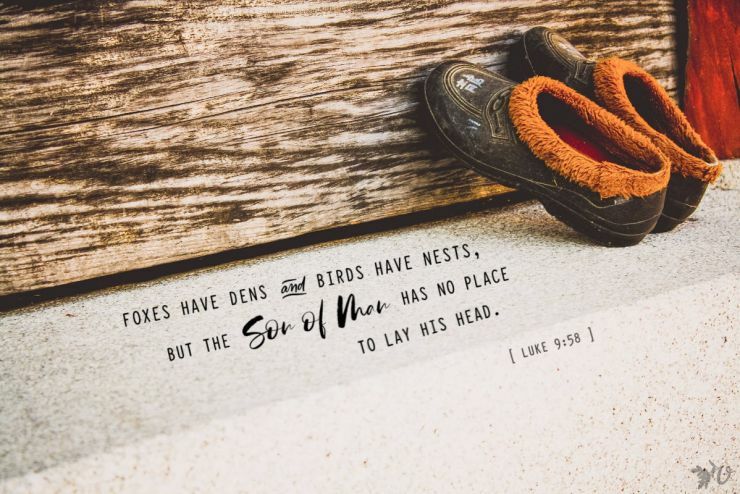 I know He will continue to use precisely this life and ministry overseas to expose all the ways I need Him to live His life in me, because left to my own resources, I would fail. But being united to Christ, and having His honor gives me all the confidence I need. I don’t need to seek honor in being known in a new country. Whether or not I am accepted or recognized by others in leadership, is not what qualifies me to serve Christ. 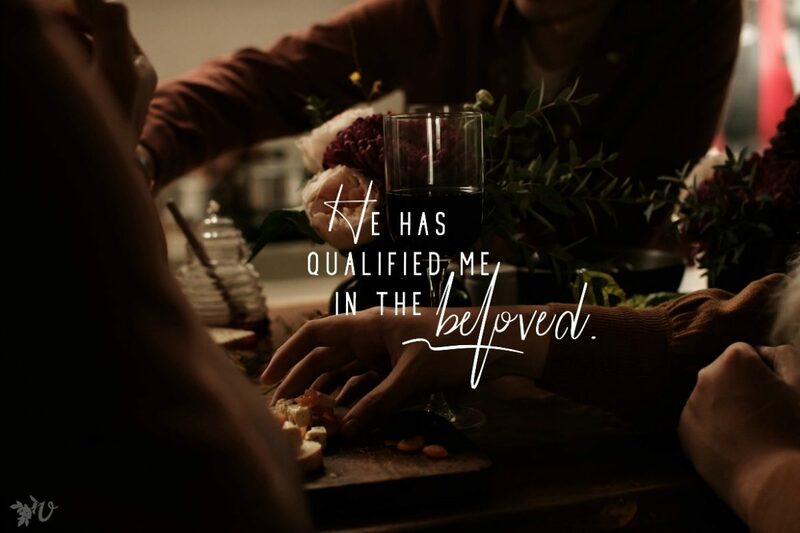 He has qualified me in the Beloved. If culture shock and transition come along with temptation and I sin, I have his power in me to repent and believe I am forgiven. Remember who Christ is. There is no one like Him. There is no greater hope for us than knowing our glorious Christ. 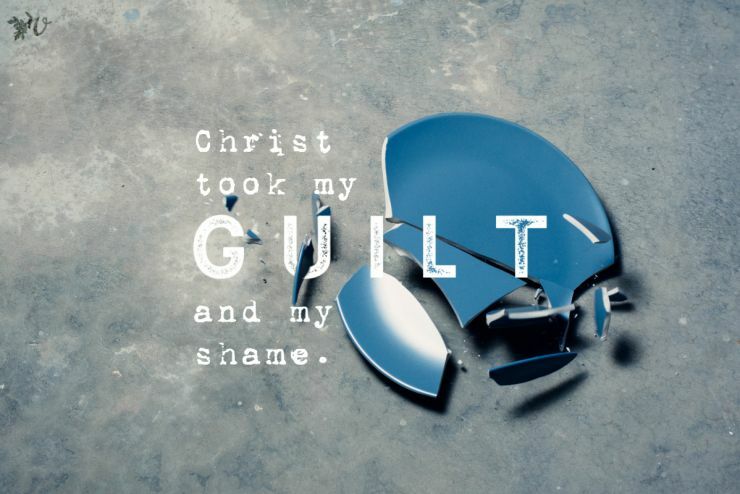 Jesus chose to experience shame when he lived on this earth. He was despised by men. He washed our sins away by suffering outside the camp. He was rejected so that we could be brought near and be accepted. He took our shame, clothed us with His righteousness and gave us His honor. Remember you are in Christ. Who He is the most crucial true thing about us, because it is Him that lives in us (Gal. 2: 20). The old you – fearful, anxious, controlling – is dead. The real lasting you is confident, generous and fruitful because that is who He is in you. Because we are in Christ, and Christ is in us, we can by faith, bear fruit that is out of proportion with our limitations. Determine where shame is coming from. If you are feeling shame from violating God’s standards, then repent and believe you are clothed in Christ’s righteousness. 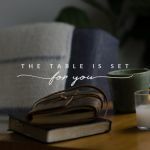 But if you are feeling shame from violating other’s standards, maybe your host culture’s or even your own, if you feel shame because you are not enough, turn to God in faith. Seek His face. Those who turn to Him are never ashamed (Psalm 34). What are some ways you have seen shame keeping you from being fruitful? How do you fight shame? Praise God Heather! so thankful for the Spirit produced freedom you are experiencing… I am praying for more and more of that in my own walk. He is so good and willing to do this for His glory and our joy. I love that verse in Peter. Thanks for that reminder. Obsessing in Christ has become part of this healing journey. Trusting His success is what I need to do. He finished the work and He will reconcile all things. His victory defines me, not even how well I obey. Resting in that – in his victory, in His obedience – is what enables me to be faithtul. “Over scrupulous conscience” – I never heard it said that way but I like it. That is exactly what I had growing up! And performance was also my go to. That’s why I believed for years that God loved me because I performed well. Thankfully God has been taking me on my own journey-isn’t he such a personal God? !, in overcoming my own shame. He is so personal! Yes! That is the amazing, wonderful thing about Christ becoming one with us, just like a husband becomes one with his wife. He takes all our burdens, concerns, needs so personally – because they are His own. He cares so much!! Thank you, Jesus! Thank you so much, Lizzy. I appreciate your prayers! That passage in Ephesians is pretty incredible, isn’t it? We need strength through the Spirit to experience the depth of His love. Oh Ashley, praise God! Reading this makes me want to weep. I will be praying for you – I know Christ will continue to do the work He is doing in your life. Oh Spirit, glorify Christ, exalt Christ’s enoughness, His sufficiency, His faithfulness in Ashley’s heart more and more. Christ is enough. Fixate your thoughts and heart on this: He is faithful. His faithfulness enables yours.